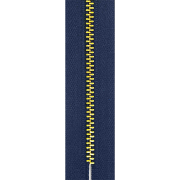 Zipper is a commonly used device for binding the edges. It is mainly used in packaging, luggage and garment industries. 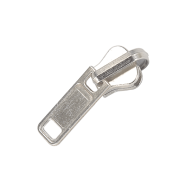 We are the leading manufacturers of CFC and Metal zips with wide variety, range and size available. We at Toni Zippers always welcome and are the first one in India to adopt new technology in formation of both CFC and Metal zipper. 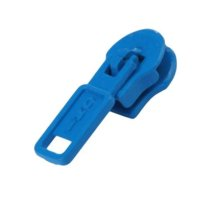 Slider is a device that moves up and down the chain to open or close the zipper. 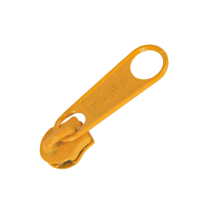 Toni Zippers specializes in zinc and plastic sliders. 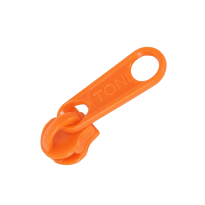 Toni zinc sliders are formed by on Taiwan dye-casting machines. 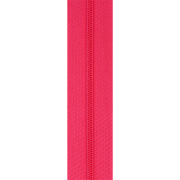 It’s manufactured for CH, CFC, LFC, METAL and VIZLON zippers. 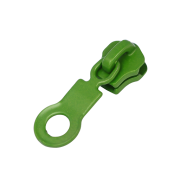 Its available in non-lock and pin-lock with paint and electroplating finishes. Different inspection methods are followed round the clock to assure best quality product. 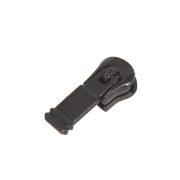 Plastic sliders are made of high grade POM (Polyoxymethylene ). It’s formed by injection-molding machines. All quality standards are maintained to ensure the premium quality and durability of the plastic slider. 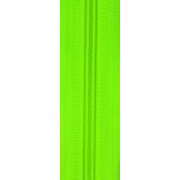 Plastic sliders are available in different colors and size (#3 & #5) for CFC zippers only.